While the Hawaiian islands have seen their fair share of commercial carrier disappear in the past ten years, the Polynesian cargo market continues to prove to be highly competitive. Even though the island state receives service from the U.S. mainland with airlines like FedEx, UPS, and Kalitta-Pacific Air Cargo as well as FedEx offering inter-island flying via FedEx Feeder, there are still some airlines that pride themselves on being Hawaii’s go to for air cargo. The oldest cargo carrier on the Hawaiian islands is one of Hawaii’s oldest carriers. Aloha Air Cargo is an extension of the 1946 founded Aloha Airlines. Cargo operations were separated in the 1980s and the carrier operated a cargo arm alongside the commercial carrier using Boeing 737-200Cs. From their base in Honolulu, the airline operated between the islands of Kaua’i, O’ahu, Hawai’i, and Maui. However, the lack of demand to the commercial side of Aloha in the early 2000s left Aloha bankrupt and both branches of the carrier suspended operations in March 31, 2008. 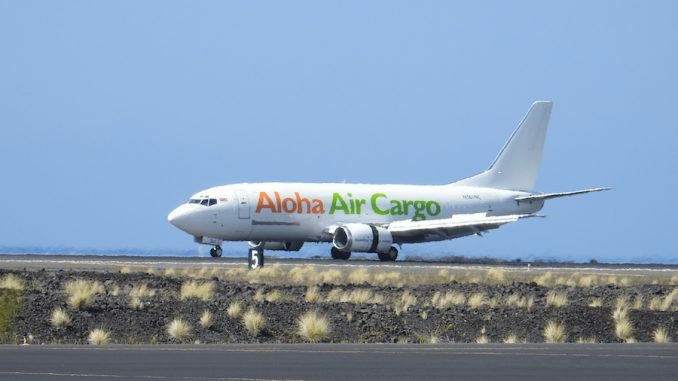 Fortunately, while the commercial carrier never relaunched, the cargo branch of Aloha was auctioned off and restarted operations under the management of Salchuk Resources, who started cargo flights on May 15, 2008. Although Salchuk was interested in Hawaii for its natural resources, the company had experience with cargo carriers as the company owned Alaska-based Northern Air Cargo. Since starting on new management, Aloha Air Cargo has seen a new life. The airline rebranded itself to remove the old Aloha Airlines livery swapping out the navy and red livery for the green, orange, and black which the company uses today. 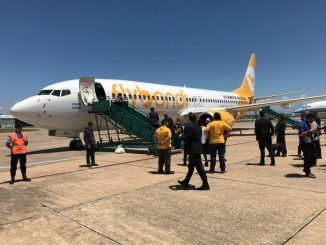 The airline has also renovated its fleet at the same time that Northern Air Cargo was removing their Boeing 737-200Cs. To replace the four Boeing 737-200Cs, the airline chose to split the fleet into smaller and larger cargo routes, with the company operating three used Boeing 737-300Fs and three Saab 340Fs. With cargo operations in the islands going well, Aloha Air Cargo took a huge step towards expanding their route map in 2017 when they took hold of a leased Air Transport International Boeing 767-300F that would operate Honolulu-Los Angeles and Honolulu-Las Vegas cargo routes. This gave Aloha direct service to the U.S. mainland for the first time since Aloha Airlines went bankrupt and streamlined getting time specific cargo like produce and seafood to market. The carrier is also more flexible under Salchuk than when they were a part of Aloha Airlines. 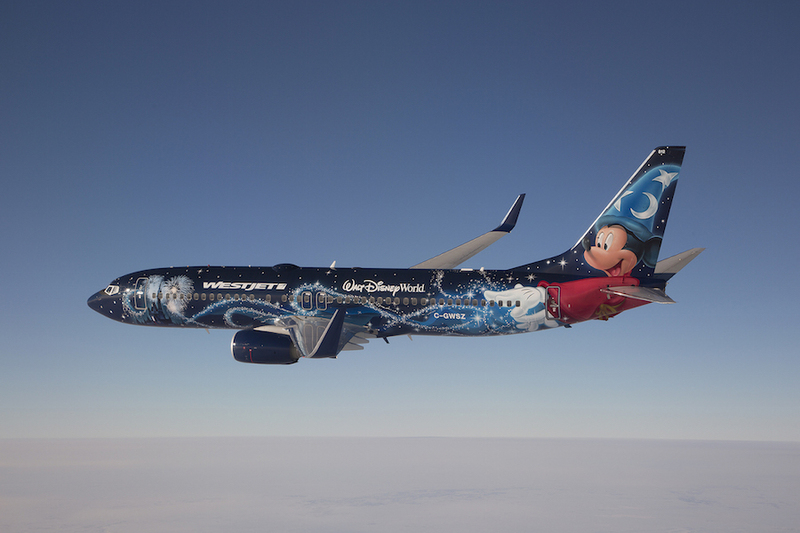 Under Salchuk, the airline has been able to take hold of extra Boeing 737-300Fs from Northern Air Cargo when it is peak cargo season and will do the same vice versa for their Alaska partners when Hawaii sees a lack of demand. While Aloha may be the oldest cargo carrier in Hawaii, they are not the largest. The title of largest cargo carrier in Hawaii currently belongs to Trans Executive Airlines, abbreviated TransAir. The airline was founded in 1982 to provide cargo and charter flights between Honolulu and Kahului. As the carrier has expanded, the fleet has grown to include six Short 360s and four Boeing 737-200Cs. 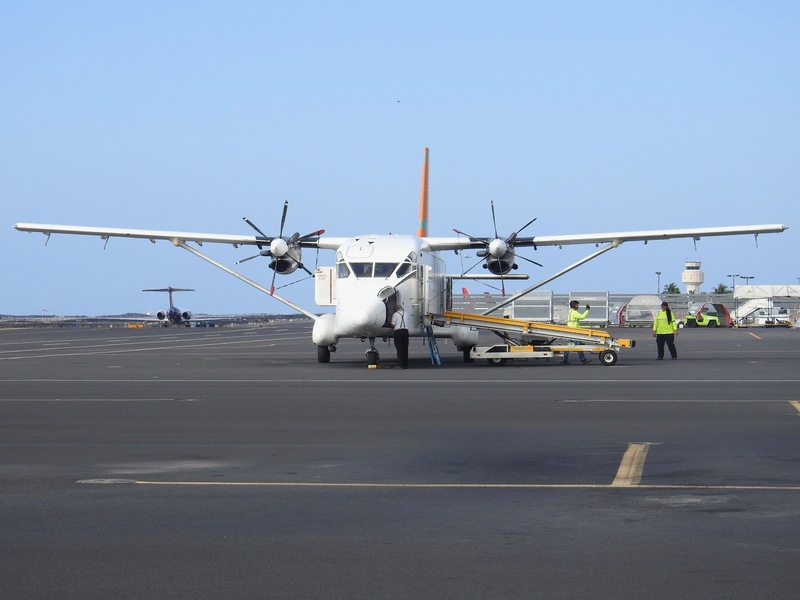 The airline has also bolstered their route map to include more cargo destinations than any other Hawaiian cargo airline with eight cities served across six islands. Using a mix of Boeing 737s and Shorts 360, TransAir can use their larger aircraft to fly to the larger airports of Kailua-Kona, Hilo, Lihue, and Kahului from their hub in Honolulu. This leaves the smaller Shorts 360s to operate to smaller communities like Waimea, Molokai, and Lanai, however, it is still possible to see TransAir occasionally operate the Shorts into larger cities like Hilo and Lihue as well. With the use of smaller aircraft, TransAir has decreased the distance needed for farmers to need to take their exports. From their base in Honolulu, the airline hauls mail and provisions as both imports and exports for the other islands with foods ranging from produce like pineapples and tomatoes to fish. While other carriers have gone about renovating their fleet, TransAir is focused on maintaining their aging fleet of aircraft. The airline’s Boeing 737-200s average over 35 years old and despite their age, the airline has added two more Boeing 737-200s to their roster in the past three years. While Aloha Air Cargo and TransAir may use the islands as their main base of operations, Asia Pacific Airlines uses Honolulu as a launching point to reach their hub in Guam. Formed in 1998 by a group of Guam investors, the airline utilized Boeing 727 freighters to fly between the U.S.’s Pacific islands from their hub in Guam. As the airline expanded, two more Boeing 727s were added as the fleet was mostly used for flying mail and produce to the outward islands and flying back fish to transport to Asia and North America. 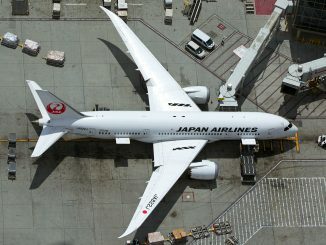 The airline currently has clearance to operate to 34 different airports across Oceania, Asia, and North America, but for cost-saving purposes only operates in the U.S. Pacific islands. While the economic slowdown of the mid-2000s impacted the Asia Pacific, the airline rebounded and started to phase out the three Boeing 727s in favor of used Boeing 757s, which offer better fuel efficiency and more cargo space than the fleet’s predecessor. The airline took hold of their first 757 in December 2014, with the last Boeing 727 being phased out in 2017. 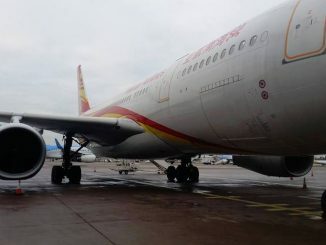 Their secondary hub in Honolulu is home to at least one of the carrier’s Boeing 757s and is used as a cargo switching point with other carriers who operate to the U.S. mainland. From Honolulu, the carrier operates regularly schedule cargo flights to Guam, Kiritimati, Kwajalein, Majuro, Pago Pago, and Pohnpei. While the green and white Boeing 757s face heavy competition with other cargo carriers in Honolulu, the airline goes mostly uncontested in cargo operations in Guam, with the only other regularly scheduled cargo carrier being UPS who operates to Hong Kong and Honolulu from the U.S. held territory. While all of these carriers might haul similar loads with the importing of produce and mail and the exporting of fish and other local agricultural products, they provide a key launching point for various communities and allows companies to rely on them to get their goods to market. While they may not be the flashiest of cargo carriers, next time you need to get tomatoes to Lihue or a letter to Pago Pago you can trust these carriers to deliver as promised.